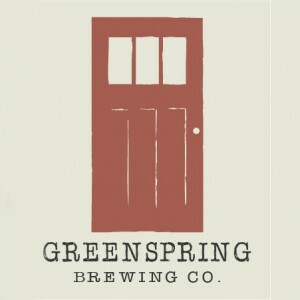 Greenspring Brewing Company is a small specialty craft brewery located in Chesapeake Beach, Calvert County, MD. We believe that beer is a perfect combination of art, science and fun. We are committed to using methodologies and techniques that provide the highest quality, drinkability and enjoyment of our beer.